Many school catering companies throughout the country are using single use plastic on a daily basis. Offering students disposable cutlery, food containers, sandwich wrappers and drink bottles. Greenpeace states that 79% of the 8.3 billion metric tons of plastic produced since the 1950's has ended up in landfill. Plastic pollution is so prolific, we are now finding microplastics on our dinner plates in food from the oceans. 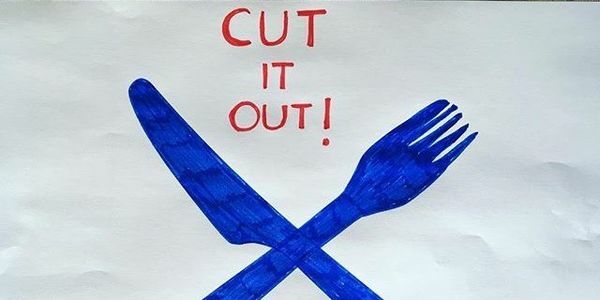 This needs to be stopped and a return to reusable cutlery and a removal of unnecessary packaging or containers immediately. We trust our schools to educated our children about the right way to lead their lives, by condoning the and accepting single use plastic, we are wholly failing them. We are campaigning for the government to legislate against caterers utilising single use plastics.